Gregory had a prior career in sports, playing both football and baseball. He loves hands-on work and is naturally competitive. 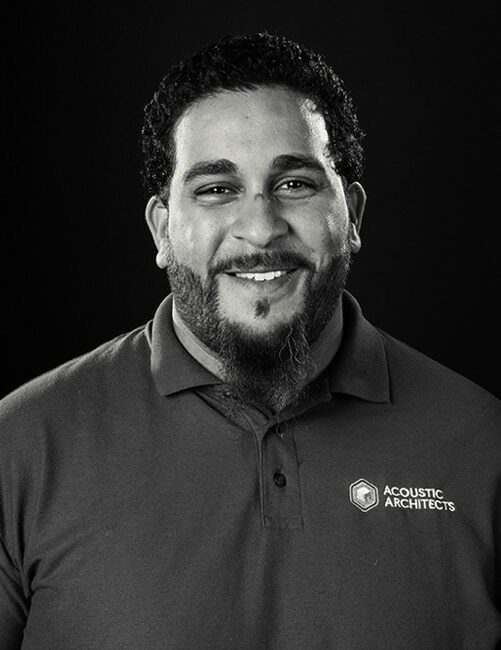 His Savant training, strong work ethic, and charisma are valuable attributes as a Technician with Acoustic Architects.